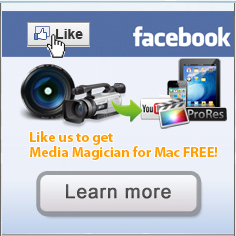 Home » How to burn Final Cut Pro projects to DVD on Mac? Even though you have shot your materials on high definition and edited them in HD within Final Cut Pro, you still might need to down convert them to standard definition to show your movie with a standard DVD. 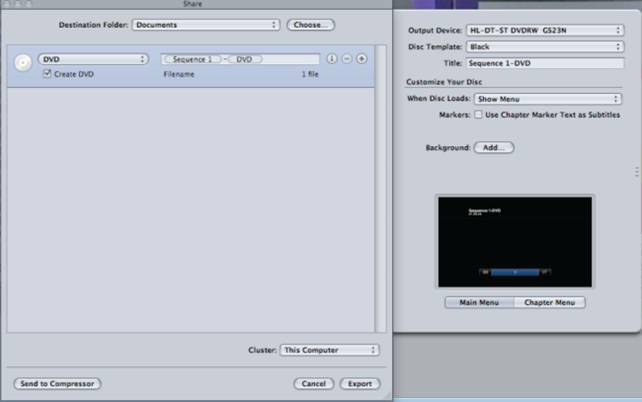 In this article, we show you two ways to burn Final Cut Pro projects to DVD on Mac. Solution 1: Outputting a FCP project to standard definition DVD in FCP 7. It is very easy in FCP 7. This opens up the Share window. Here you will find a drop down window for a number of devices. Click on Create DVD. This opens a slide out panel where you enter your output device (where you will burn your disc). Here you also can do some elementary DVD authoring. FCP7 even includes some templates for menus. That’s all there is to it. Your movie will now burn as a DVD disc. 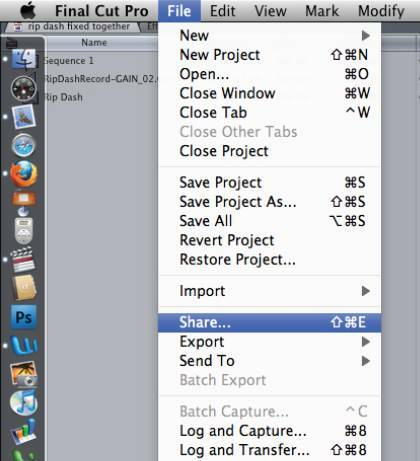 Note: Remember that this exporting is a background process, so you can continue working. 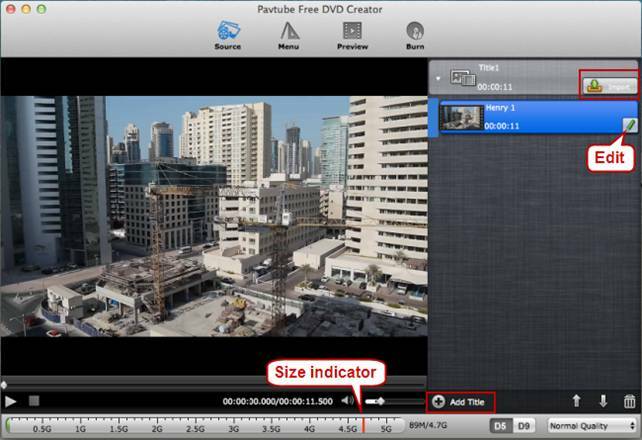 Before starting up Pavtube Free DVD Creator for Mac, you should export Final Cut Pro projects to MOV files in advance. 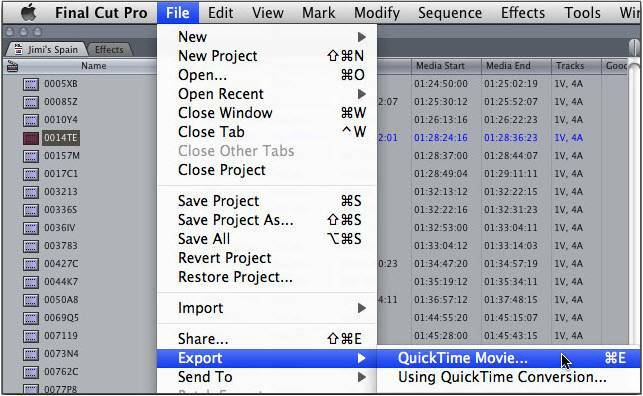 When finished editing in Final Cut Pro, click File > Export > QuickTime Movie…to export your FCP project to MOV files on your Mac. If you have already saved it to .fcp file, open it with FCP and re-save the videos as QuickTime MOV files. To create another Title, click the "Add Title" button and add more source videos. Please notice the size indicator at the bottom, if exceed the red line, you are suggested change to DVD9 or remove some videos. Free Pavtube DVD Creator for Mac enables you to custom a DVD menu to fully access your Final Cut Pro video on DVD disc. There are three built-in DVD menu templates under “Menu” tab for you to choose from. If you don’t want a menu, you can choose no menu. After selecting a menu template, you can change menu buttons, thumbnails, add text, background music and background images to author a personalized DVD menu. "I like the option from file to “Quick burn” which ultimately allows me to burn the files to a dvd without having to re-author them. This is a feature most all dvd authoring software lacks." "A great program. Able to burn DVD’s of shows in my TiVo folder (Modern Family, Mike and Molly and so on). Only software I’ve found that will do that other than the Tivo Desktop Pro which costs money which I never wanted to pay, so I didn’t. Shows on the DVD are extremely high quality."